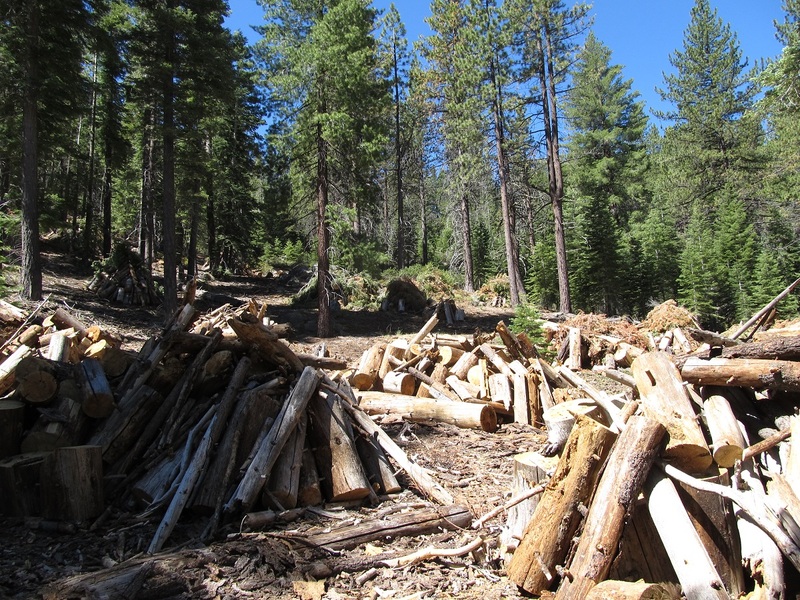 The Nevada Tahoe Resource Team (NTRT) works to improve forest resilience in a fire-dependent ecosystem. Projects designed in collaboration with the other partners and management agencies in the Tahoe basin provide the framework for a coordinated approach to landscape scale management. The end result will be a forest mosaic achieved through both hand and mechanical thinning and the application of prescribed fire. Maintaining quality habitat for the abundant wildlife species that live in the Basin is an important goal for the interdisciplinary NTRT. 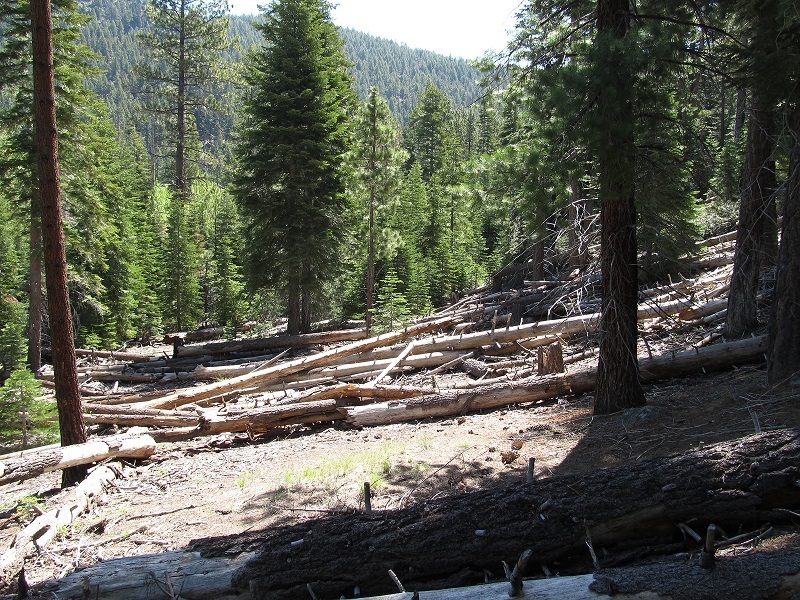 The Nevada Division of Forestry member of the NTRT manages forest restoration objectives throughout lands contained within the Lake Tahoe Nevada State Park.